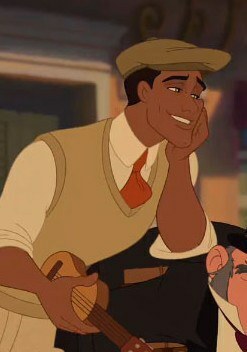 Don't pretend we all don't have crush on Flynn. One Saturday night before finals week began, my friends and I decided to watch "Frozen" to get into the Christmas/winter spirit. Things escalated quickly when we all got into a heated debate about who the hottest Disney princes are. 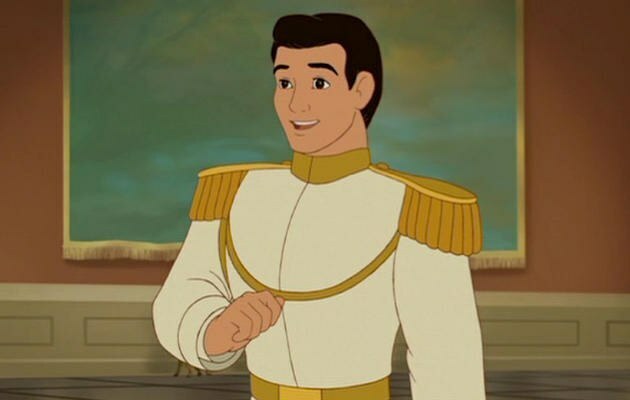 So, I've decided to create an official list using very scientific methods (not really) of the top 11 hottest Disney princes. 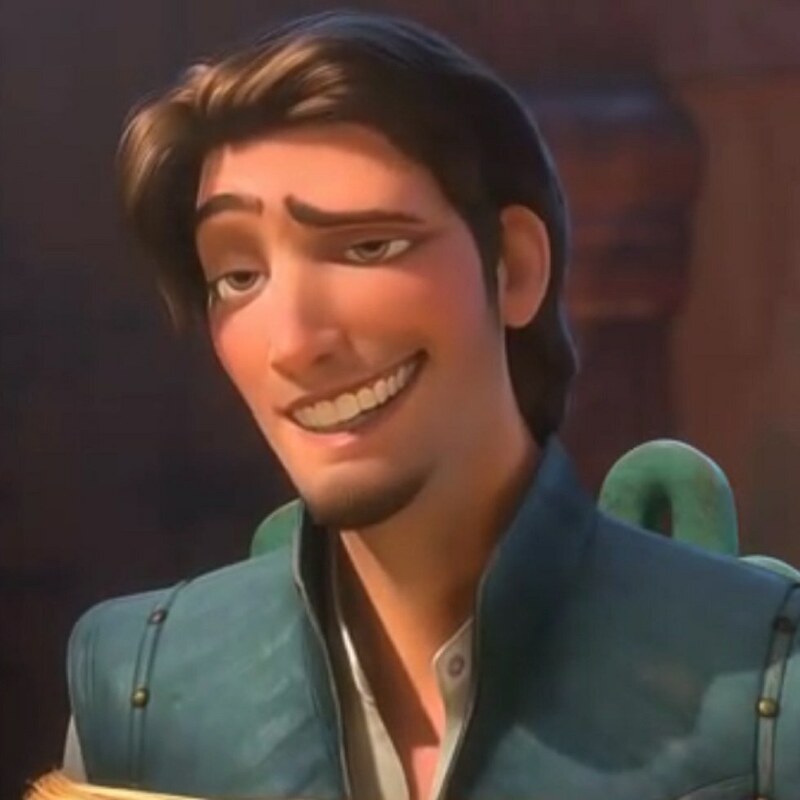 There should not be an question as to why Flynn is number one. He's a bad boy with a sensitive side with a great sense of humor and luscious hair. What more could you ask for? 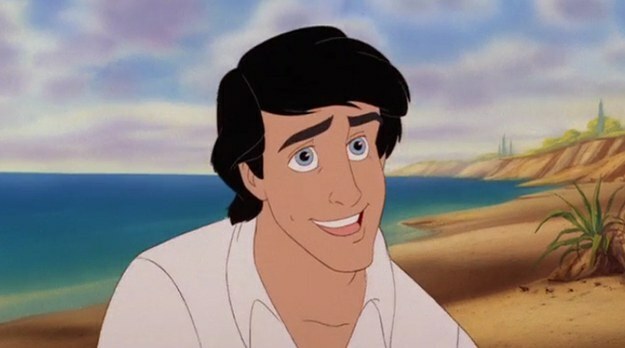 Every lady needs a dark-haired, bright-eyed prince in their life. Also he has his own boat which is a perk. He's got the dreamiest eyes, plus he will supportive of your dreams and aspirations. 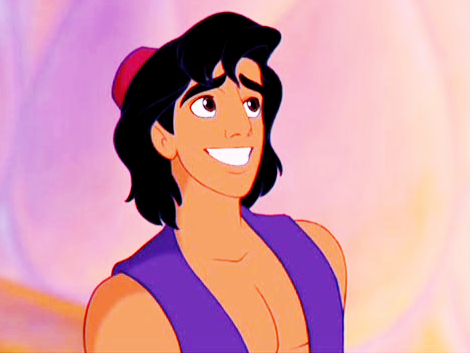 Speaking of bad boys, Aladdin is the dream. 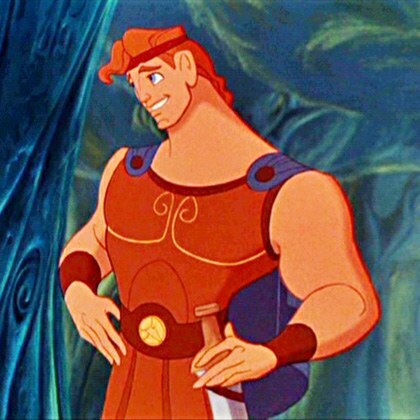 Plus, he's always shirtless and will make all your wishes come true. He will shoot a lightning bolts right into your heart. He went through Hell to save the girl he loved. His is literally a god. He is not just the prince; he is the king. He owns everything the light touches. Not only that, he is literally an animal if you like your boys a little wild. 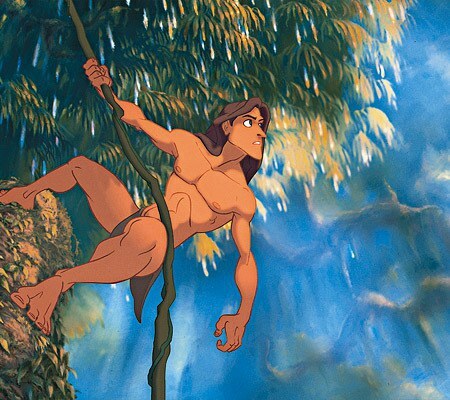 Tarzan is pure muscle. 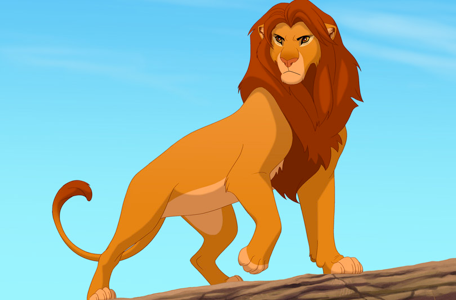 He is king of the jungle, and he can fight off an entire mob of angry monkeys. 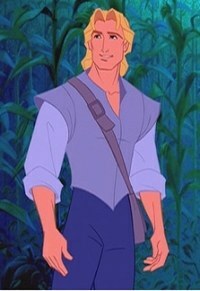 "He's got long blond hair and blue eyes. His chin is so sculpted that it could cut glass. What more do I have to say?" - my friend Taylor's exact quote. His love for his reindeer is adorable. Also he's constantly lugging ice around, so you know he's super strong. His kiss literally cured a girl in a coma. Do I need to say more? 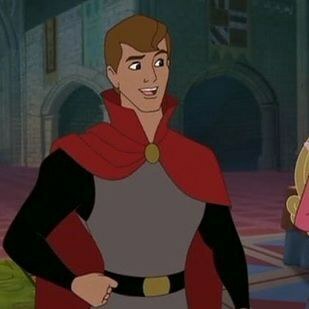 Prince Charming is the OG Disney prince. He set the bar and he set it high.